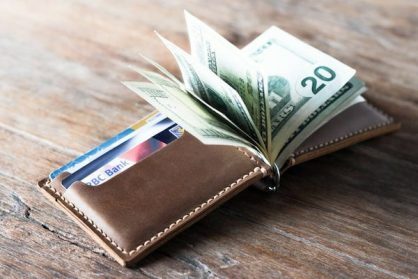 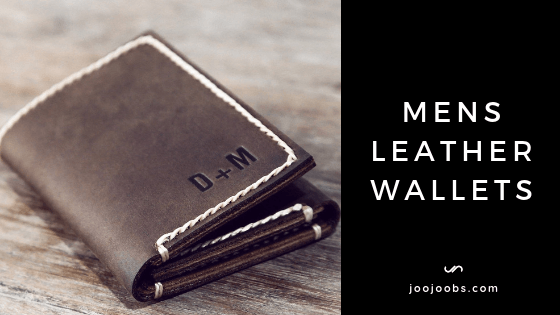 This leather money clip wallet is handmade and hand-stitched. 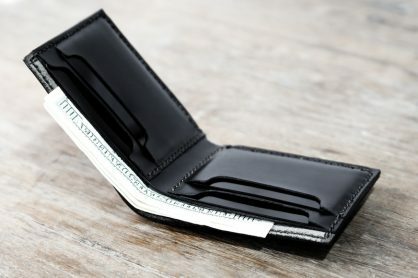 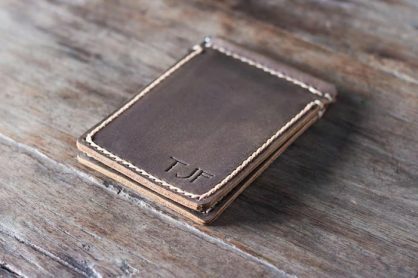 This unique design mimics the traditional bi-fold wallet card layout. 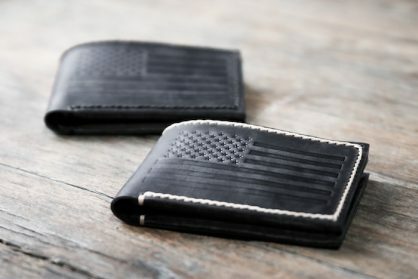 Inside, there are a total of 6 card pockets. The 4 card slots can hold 2 cards each for a total of 8 cards. 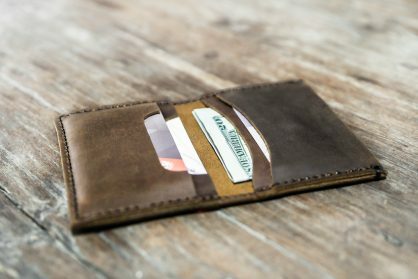 You can stretch the card pockets to carry more if needed. 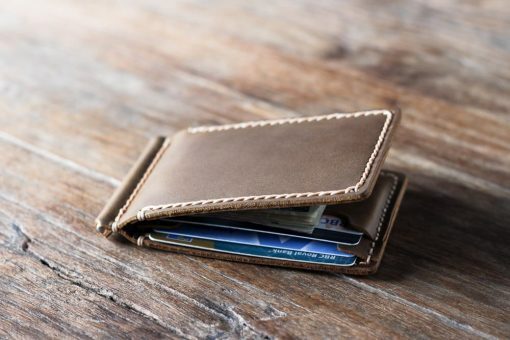 Behind the card slots are two overflow pockets which can hold all the cards you don't use that often. 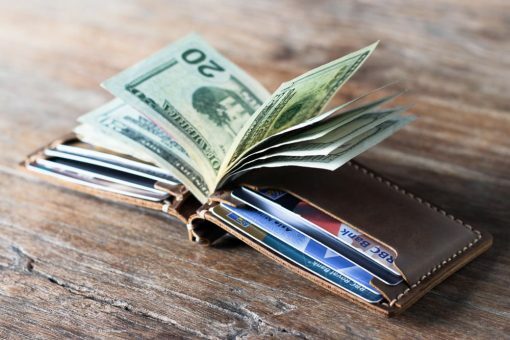 Instead of a cash pocket, we have replaced it with an easy to use, money clip. 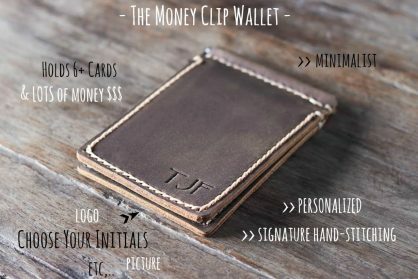 The best feature of money clip wallets is how they allow you to hold more and will enable you to access your money quicker. Personalization (optional add $8) is also available for this listing. 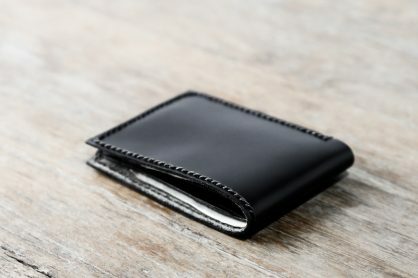 Please select it from the drop-down menu. 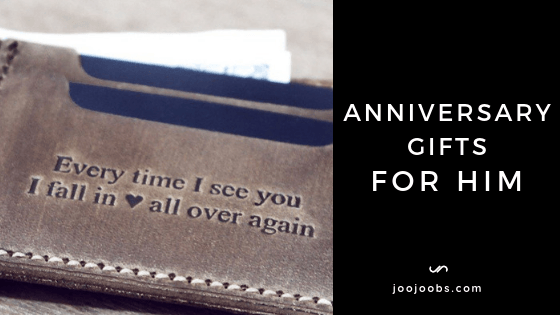 If you choose to personalize this wallet, please leave us your complete instructions with the order so we can make your order perfect. 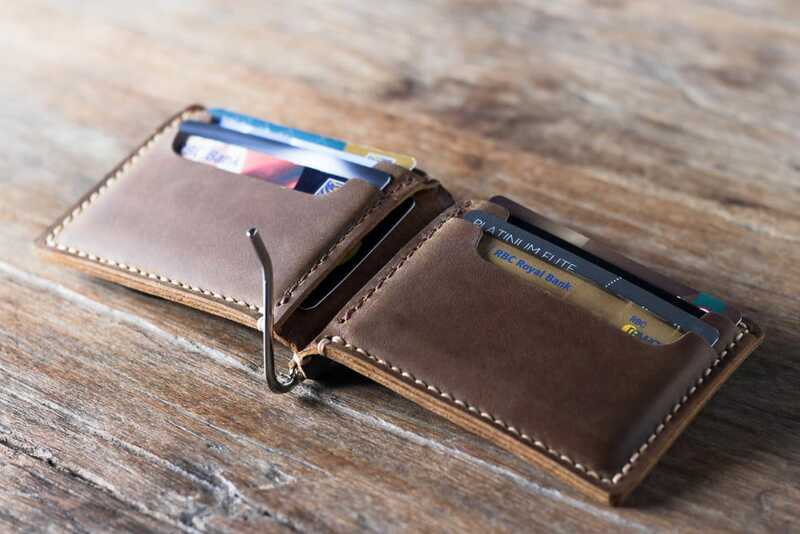 For this listing, we recommend, the Times New Roman font, 1 cm high. 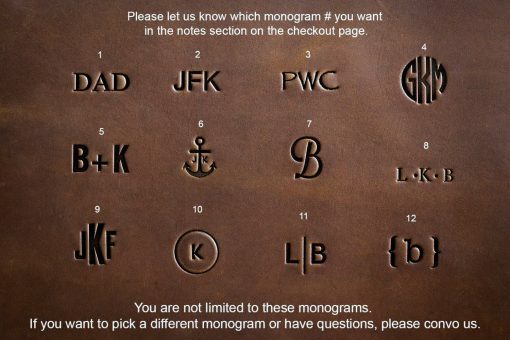 Or you can pick any font you wish, just so long as its free for us to download. 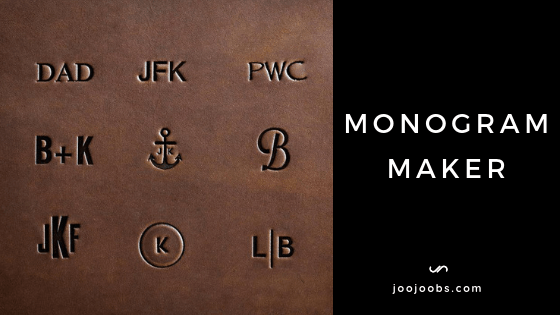 You aren't just limited to add your initials. 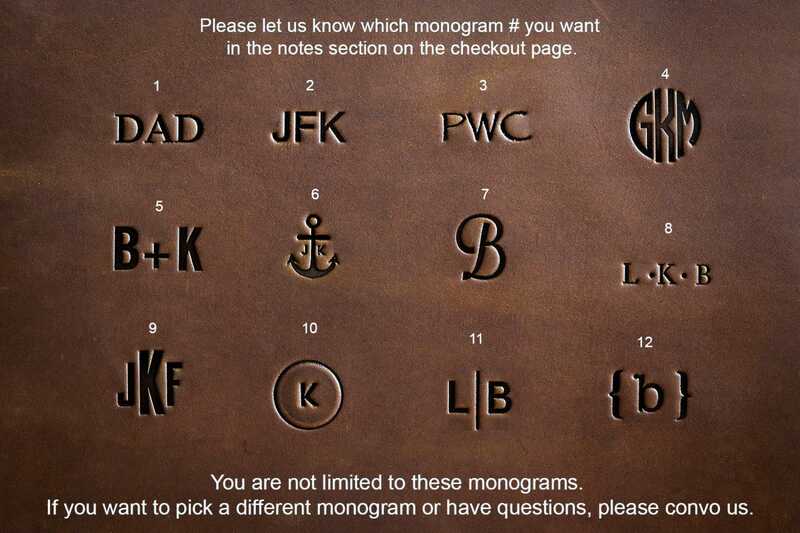 You can also add images, logos, monograms and quotes. We have a free monogram maker available that customers can play with so they can find their perfect match. If you have an idea for a design, but you can’t find anyone who makes it, consider pitching us your idea. 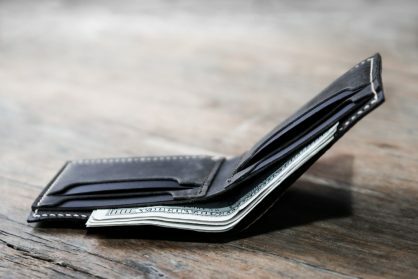 I can’t guarantee we’ll make it, but you’ll never know if you don’t ask. 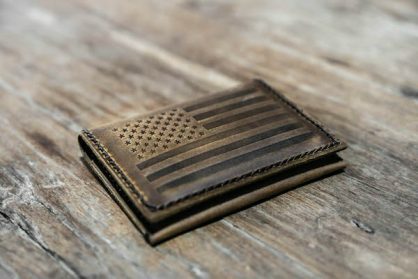 Our American flag bifold and card wallets have become fan favorites. 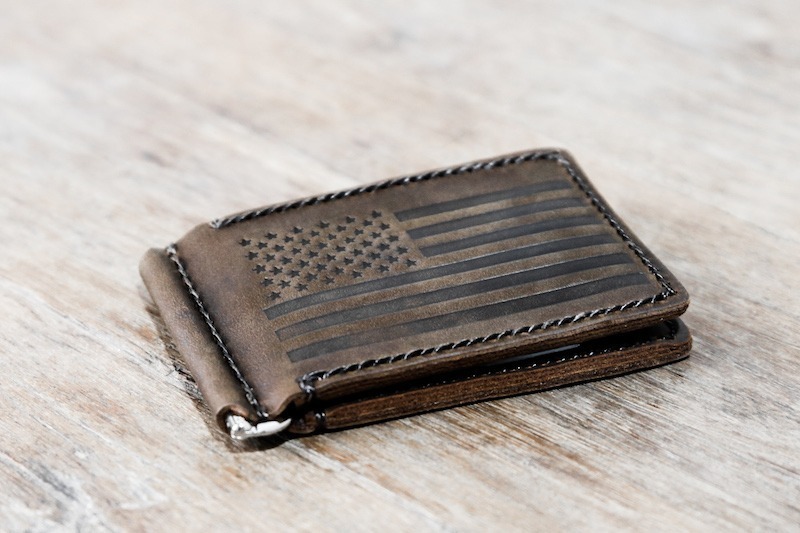 So to keep up with the demand, we are now producing an American Flag Money Clip Wallet. 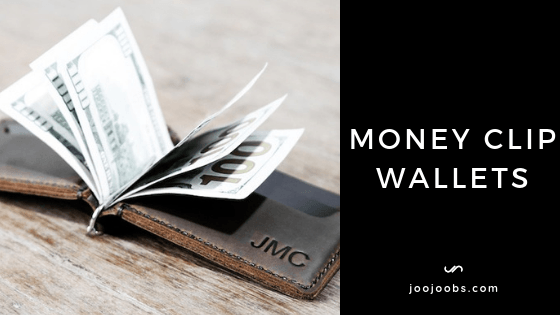 Click the picture below for more details.